BELLEVILLE — A. St. Clair County mechanic accuses several companies of exposing him to asbestos during his employment. Alfonso Canosa, and his wife Zaida, filed a complaint on July 3 in St. Clair County Circuit Court against the manufacturers, including Caterpillar Inc., Union Carbide Corporation, CBS Corporation and General Electric, among others. 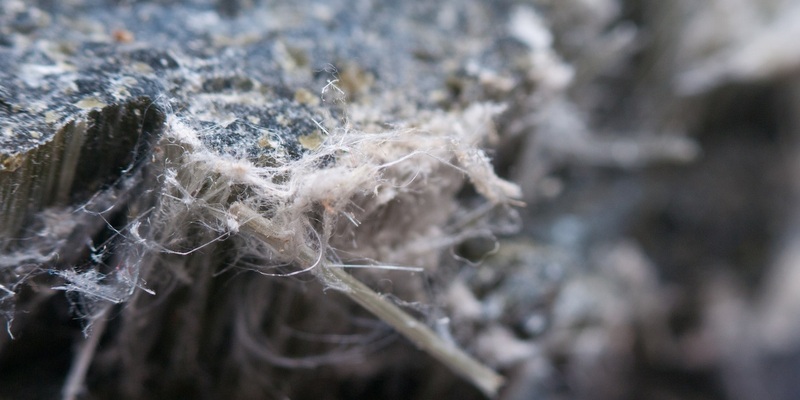 According to the complaint, these companies knowingly exposed Canosa to asbestos fibers during his work as a mechanic and truck driver from 1961 to 1993. Canosa was diagnosed with a form of lung cancer related to breathing in asbestos in 2017, the complaint states. Canosa blames the companies for failing to warn him about the dangers of working with asbestos. The Canosas request a jury trial and damages of more than $50,000. They are represented by Ethan A. Flint and Laci M. Whitley of Flint Law Firm in Edwardsville.